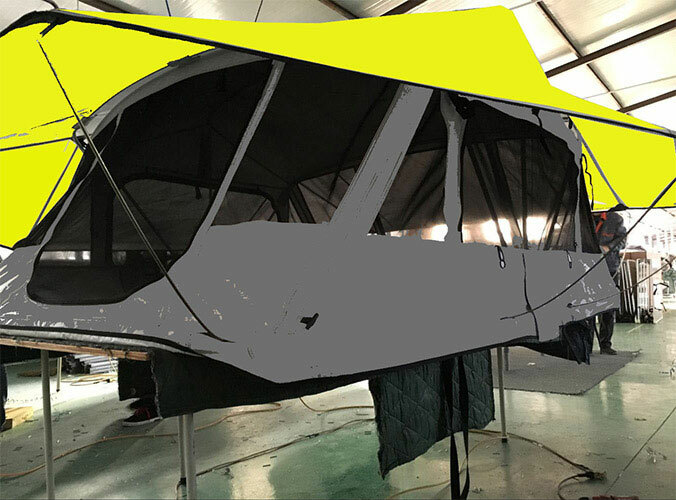 "Beijing Sunday Campers Co. Ltd" specialize in tent products for 13 years, based on years of experience, a brief introduction method to distinguish between the tent cloth product! Quality tent cloth, in fact, accounted for a large price a factor. Under normal circumstances, the same proportion of the area, the higher the price of the tent cloth product quality will certainly be a little better. Of course, not entirely determined by the price. 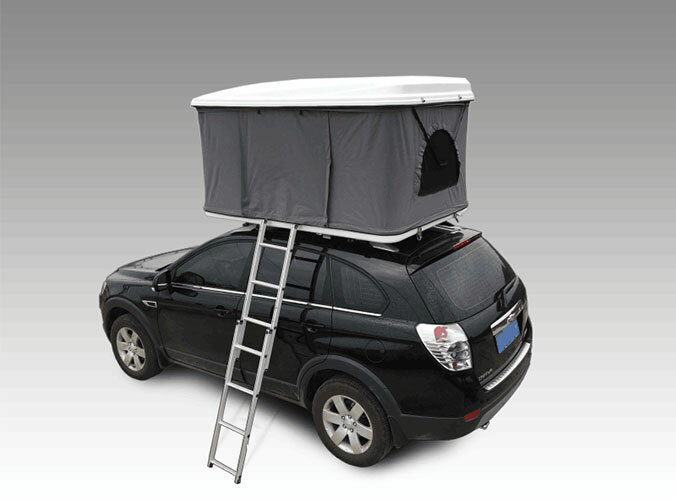 Practicality is one thing. At the time of purchase, tent cloth is possible to test the water. A good tent cloth products in the water after hand rubbing then topped see if it is leaking. If the poor quality of tent cloth will be a problem.